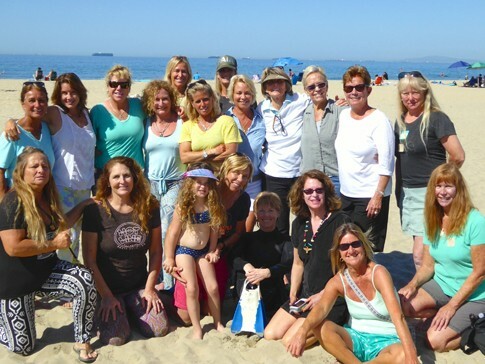 Women's International Surfing Association (WISA) "2016 Honor Roll"
The Honor Roll spot goes to the Women’s International Surfing Association (WISA) Founders and Board of Directors: Mary Setterholm, Jericho Poppler, Mary Lou McGinnis Drummy, Terry Eselun, Shannon Aikman, Karen Mackay, Duline McGough, Pam Maher, Jan Gaffney, Linda Westfall, Catherine Rosset and Liz Irwin. 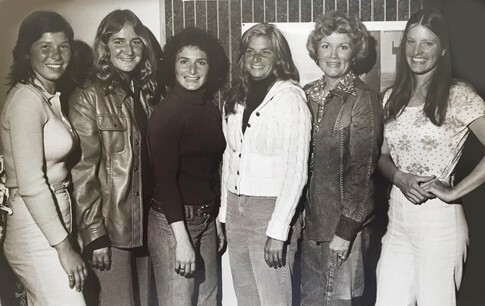 A wise woman once said, “Waves treat everyone equally.” This same female was one of the co-founders of the groundbreaking Women’s International Surfing Association (WISA) – the world’s first all-women competitive surf organization. Mary Setterholm spoke those profound words as she introduced the new organization along with co-founders Jericho Poppler and Shannon Aikman on March 8 (International Women’s Day), 1975. 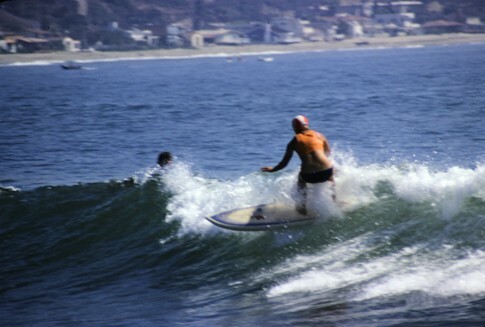 Based in Huntington Beach, California, WISA opened strongly with a string of top-shelf amateur events held at San Onofre, Huntington and Newport Beach. 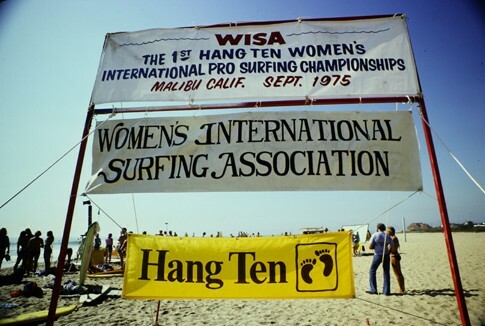 It was the $3,000 WISA Hang Ten Women’s International Professional Surfing Championships at Malibu, September 20, 1975 that drew top female surfers from around the globe including Japan, Great Britain and Australia. It even coaxed 1968 World Champion Margo Oberg out of retirement and she ended up winning the $1,500 first prize. PHOTO: WISA inaugural meeting March 1975. Founding board members, left to right: Shannon Aikman, Liz Shelky, Jericho Poppler, Linda Westfall, Pam Maher, Mary Setterholm. 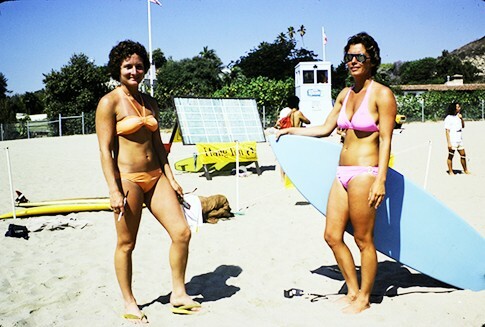 PHOTO: 1st Hang Ten Women's Int'l Pro Surfing Championships, Malibu, CA September 20, 1975. 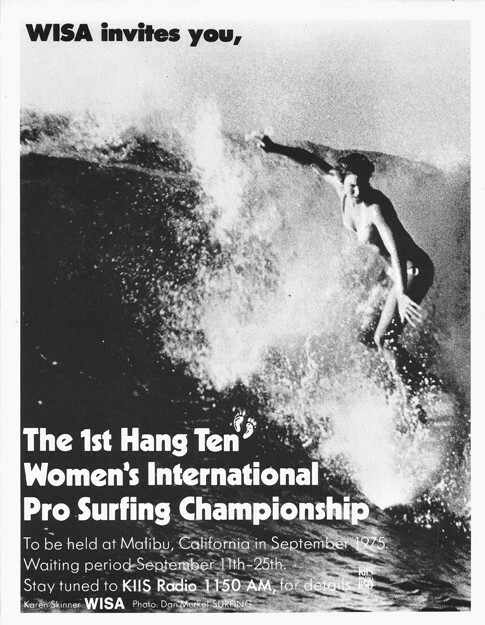 This all women's pro event was the first women's Professional surfing Championship! 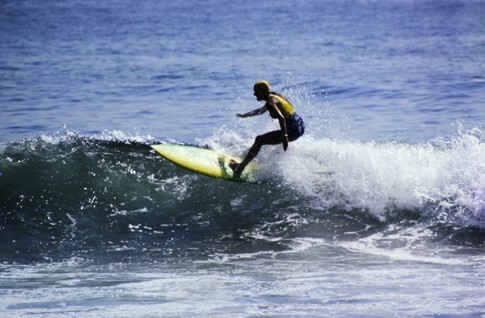 PHOTO: Hang Ten Pro 1975 second place Linda Westfall. Photo Courtesy of Shannon Aikman. PHOTO: Jericho Poppler & Terry Eselun, pro event Directors WISA 1975. PHOTO: 2016 Induction Day with WISA members. Photo courtesy of Bobby Zee Images. PHOTO:WISA 1975 Hang Ten Pro poster. 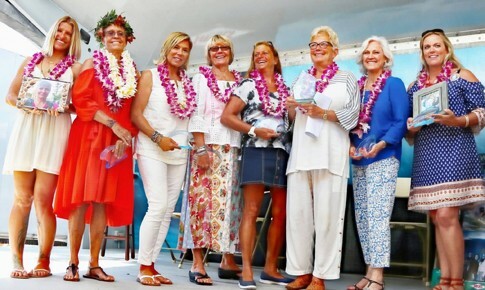 Throughout its 18 years as an established organization, WISA events featured premier female surfers like Lynne Boyer, Debbie Beacham, Kim Mearig and the ultra smooth Hawaiian, Rell Sunn. 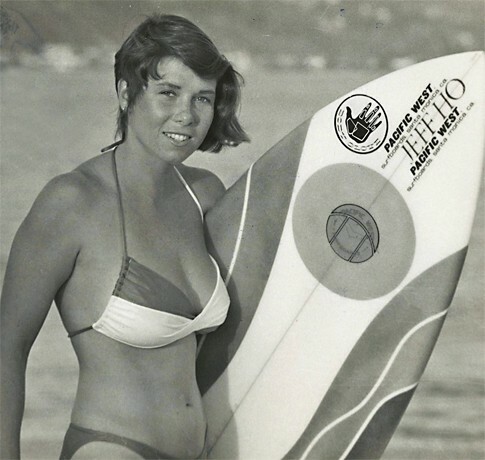 Mary Lou Drummy elected 1st President lead WISA for 18 years until they merged with the Western Surfing Association (WSA) in 1993. Today, we honor Drummy, Setterholm, Poppler and the rest of the original WISA Board of Directors: Terry Eselun, Shannon Aikman, Duline McGough, Karen Mackay Pam Maher, Jan Gaffney, Linda Westfall, Catherine Rosset and Liz Irwin. WISA was awarded a Commemoration Scroll from the Los Angeles Board of Supervisors, Sheila Kuehl, Supervisor, District 3, on December 8, 2015; Jericho Poppler, Mary Lou Drummy, Terry Eselun and Shannon Aikman received individual Commemorations for their "Contributions to Los Angeles". PHOTO: Shannon Aikman. Photo courtesy of Shannon Aikman. PHOTO: WISA team members 2014.